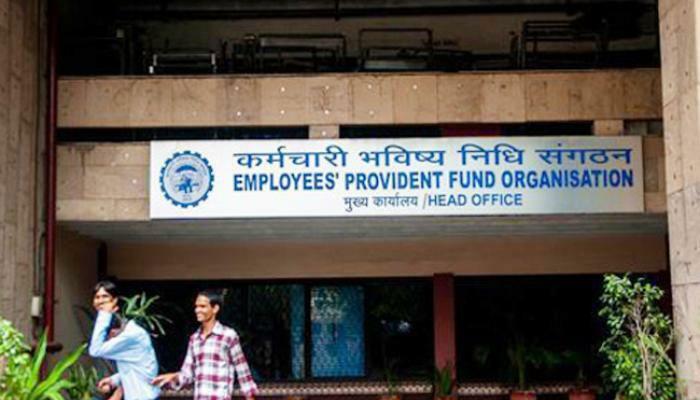 EPFO launches online facility to link UAN with Aadhaar number Retirement fund manager EPFO has launched an online facility for its subscribers to link their 12-digit unique Aadhaar number with their Universal (portable PF) Account Number (UAN) on eve of Diwali. Meeting the know your customers (KYC) norms by the Employees’ Provident Fund Organisation (EPFO) subscribers help them access a host of online services. “On the eve of Deepawali, the EPFO is pleased to introduce a new facility for its esteemed members having UAN and other relevant details to link their respective UAN with Aadhaar online. This, in turn, would facilitate the members, a better and speedy EPFO services,” the EPFO said in statement. 4. Click 'Link UAN Aadhaar' in the page that opens next. Once through with this, another OTP will be sent to the EPF member's mobile number and e-mail address linked with Aadhaar. 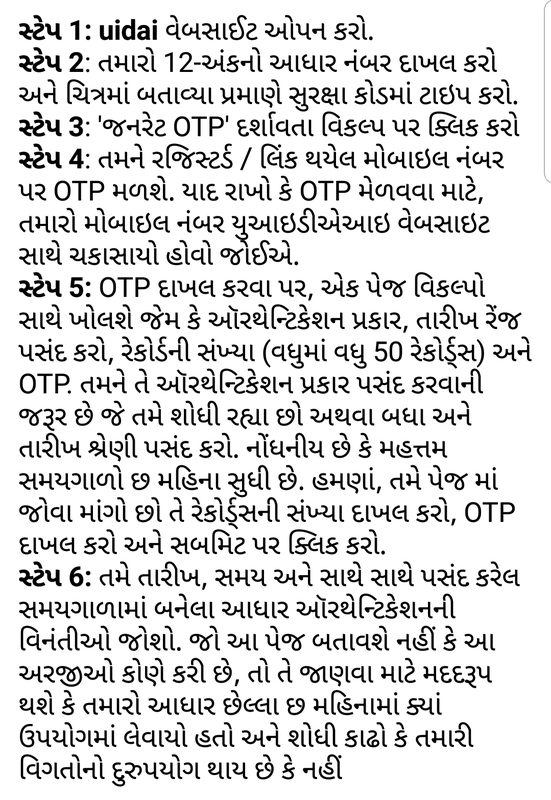 After OTP verification, UAN will be linked with Aadhaar if UAN and Aadhaar details match. The Income Tax Department has urged assessees to link their Aadhaar number with PAN or Permanent Account Number. The taxman has not only simplified the process for Aadhaar-PAN linkage but also provided multiple facilities to do this. In Budget 2017, the government mandated seeding of Aadhaar with Permanent Account Number to avoid individuals using multiple PANs to evade taxes. From July 1, linking of existing Aadhaar numbers with taxpayers' PAN will be mandatory. The new rules will come into force from July 1, 2017, the Department of Revenue has said. The government has made quoting of Aadhaar or enrolment ID a must at the time of application of PAN. Through an amendment to tax proposals in the Finance Bill for 2017-18, Finance Minister Arun Jaitley has made the 12-digit bio-metric identity system Aadhaar mandatory for filing ITRs and provided for linking of PAN with Aadhaar to check tax evasion through use of multiple PAN cards. 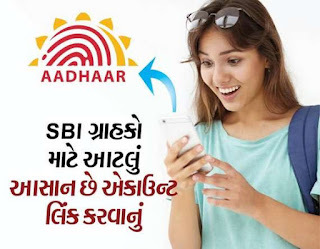 "Every person who has been allotted PAN as on July 1, 2017, and who in accordance with the provisions of sub-section (2) of section 139AA is required to intimate his Aadhaar number, shall intimate his Aadhaar number to the principal director general of income tax (systems) or DGIT (systems)," according to the revenue department. How to Link Aadhaar with PAN for Income Tax E-filing : Being a technocrat, it was not surprising that Rajeev Chandrasekhar, a member of Rajya Sabha, decided to put a series of questions to the government on the ever-expanding use of the 12-digit unique identification number or Aadhaar. One such question, which was answered by the Ministry of Electronics and Information Technology on March 17, queried whether the government acknowledges that the violation of the Supreme Court's orders on Aadhaar by government agencies amounts to an infringement of Fundamental Rights of citizens under Article 21 of the Constitution. What prompted the question was perhaps the string of government notifications that mandated the use of Aadhaar for a wide range of government services-the most recent one being the Cabinet decision to make Aadhaar number mandatory for income tax filing-despite the apex court's interim order that restricts its universal use until a final verdict is given by the court. How to Link Aadhaar with PAN for Income Tax E-filing: Individuals struggling to link their Permanent Account Number with Aadhaar because of differently-spelt names can now simply upload a scanned copy of PAN to get the work done. Besides, the tax department is planning to introduce an option on the e-filing portal through which taxpayers can choose to link the Aadhaar without changing the name by opting for a One-Time Password (OTP), provided that the year of birth of the person matches in both documents. With the linking of PAN with Aadhaar being made mandatory, individuals can log on to e-filing website of the income tax department or NSDL but the seeding cannot happen if the name is differently spelt in the two cards -- like use of full name in PAN and initials in Aadhaar. In such cases, government has allowed a simple uploading of a scanned copy of PAN on the Aadhaar website. Aadhaar Detail matches with PAN card detail. Link PAN and Aadhaar Using OTP or ScannedID Proof (In case of PAN card Data do not mach with Aadhar Card) Having problem linking your PAN and Aadhaar because of errors in name? Don’t worry! There is a way out. All that you will need now is your PAN card’s scanned copy. Just upload it and voila! Aadhaar Detail does not match with PAN card database. 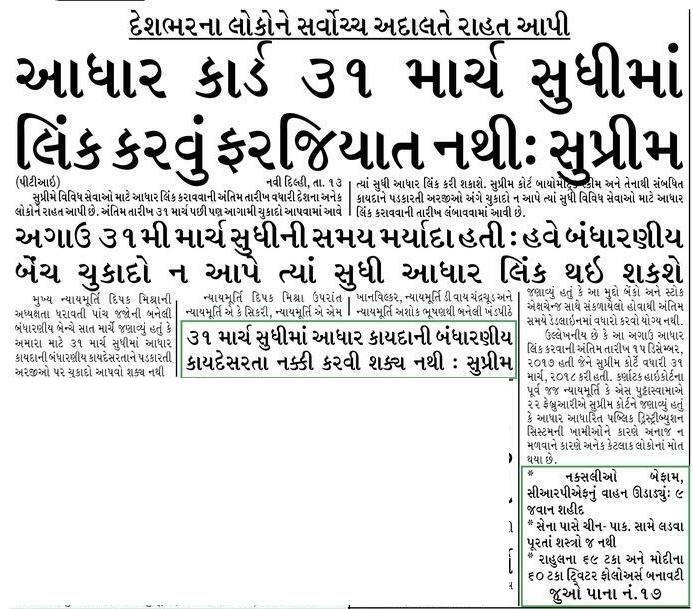 The new systems introduced will help these people People who have short names (initials on Aadhaar). People who have spelling errors in their names on their Aadhaar. People who got married and updated their new names on Aadhaar but not on PAN. It helpful in stopping the people who do not pay tax and tax evasion too. All the transactions which came under tax radius are check with this utility. The linking process also plays a vital against those who have multiple PAN cards acquired. The Government will going to seed the identity of any firm or person via mean of Aadhaar card. It also helps you to quickly and easily file your e-returns. If your Aadhar card is linked to your PAN card, then you are required to submit separate Income tax acknowledgment to IT, Bangalore. 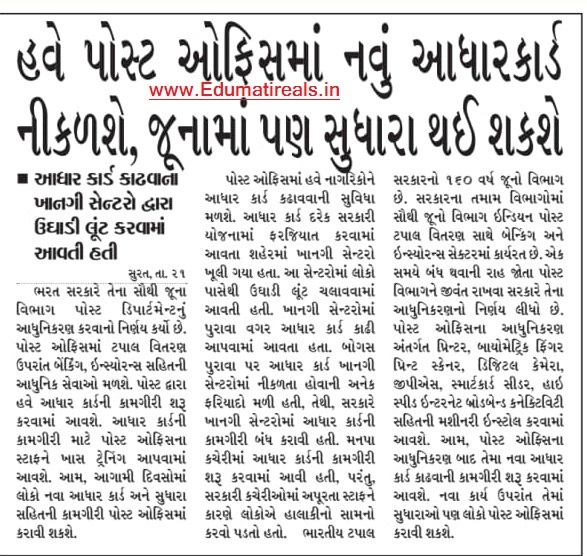 Soon, the Government is also going to link Aadhar card to passport also. The whole process is also successfully tested at various passport Kendras.